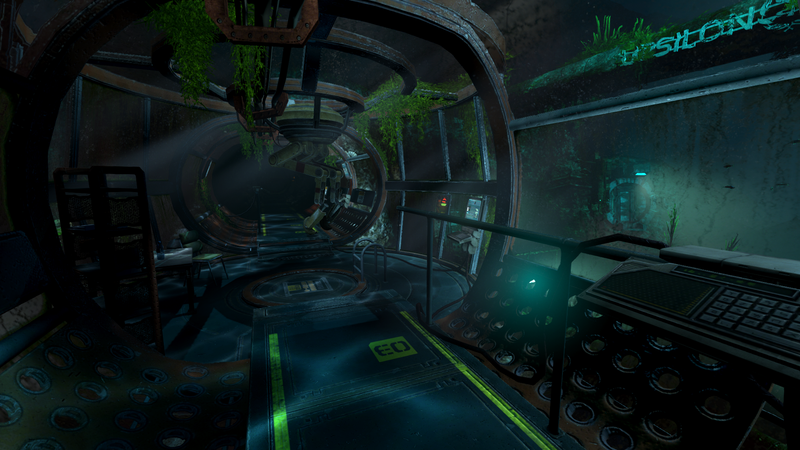 SOMA players have discovered—and solved—something weird. If you shove a plastic toy into the toilet and flush, a set of numbers appear on the screen. If you find enough of these numbers and use them as the password for a file called _supersecrets.rar in SOMA’s installation directory, you’ll find something special. Warning: We are going to enter spoiler territory about SOMA now. Go back if you don’t want to know anything. As puzzled over by this reddit thread, another set of numbers is found by looking through a ceiling tile. At first, players had no idea what SOMA was trying to say. Perhaps these numbers would play into the story somehow, let them access a hidden chamber? Nope! It didn’t seem to have any practical application for the game, so people turned their eyes toward _supersecrets.rar. It appears two people figured out what was happening around the same time—on both Steam and reddit—though it’s possible they’re the same person operating under different usernames. The various elements for the password were discovered not by poking and prodding the game, but by data mining the game’s code to learn the other locations. Knowing two of the Code locations, I opened the laboratory map and checkted that ceiling. Voila, an Area-Trigger having a Collision Callback. It took me a while till I found out where those callbacks are handled. But once I found the place i was shocked. Only 1 line of code, no hint at the part of the password. Keeping that in mind I opened the Apartment map and looked at the toilet. Luckily again an Area-Trigger. Knowing it should be triggered by the Figure on the Table, I looked for the corresponding code in the script. Again no hint at the Password in there. But then it hit me. Both had an strangely named cLux_ command in there. So i removed the suspected command in the toilet script and tried draining the figure. Jackpot! The code went missing. Perhaps the coolest thing, however, is a video file featuring a totally different intro for SOMA that suggests a different way the story could have played out. What’s proposed by this intro is that SOMA may not reflect reality; instead, it’s a nightmare happening in the main character’s mind. The old intro has Simon waking up from his brain scan at the doctor’s office, then stumbling into this weird facility. That’s not how it happens in the final game, in which Simon’s consciousness is stored on a computer, then transferred into a robot after a comet destroys most of the Earth. It’s not a simulation—it actually happens. It’s absurdly cool that Frictional included all of this raw information about the game. If you’ve ever wanted to get a sense of how a game is put together and changes over the course of five years, you’ll want to check this out ASAP.